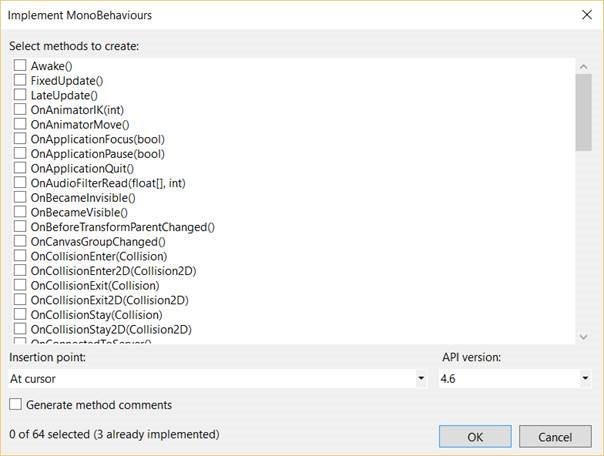 I have already published a post about Live Visual Tree but Visual Studio 2015 has lots of different tools which allow you to tune your application on Universal Windows Platform. Let’s make an overview of some of these tools. If you want to see this information for each line in your code you simply need to use debugger to go step by step through the code. But if you need to understand elapsed time for any of the blocks then you just need to set two breakpoints at the beginning and at the end of the block. So, using the performance tips you can easily locate problems with performance. Diagnostic Tools contains three sections. 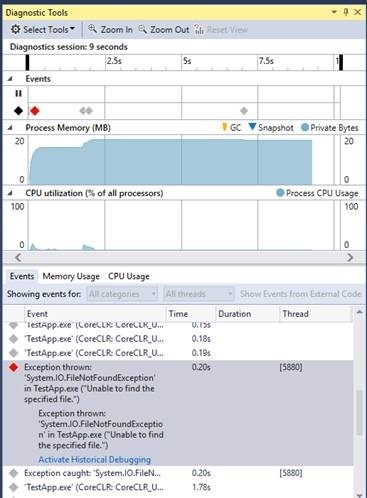 The first one shows events like information about exceptions, even if exception is caught; messages from output window which are generated by the Debug class; IntelliTrace events related to threads, assemblies etc. The next two sections show CPU utilization and usage of memory at runtime but you can easily pause the debugger and select any timeframe in order to check events and memory and CPU usage. Additionally, you can take a snapshot of memory at any time during debugging of the application and check the number of references for each object, amount of memory etc. The next set of tools you can find if you execute Start diagnostic tools without debugging… command. These tools allow to collect information during runtime. Because these tools collect all information not in the debug mode, these data has better quality but you cannot check it in real time. Instead, the tools collect information about application until you stop them. Once they are stopped, the report abound the collected metrics is generated and you can analyze the data using dashboard. Among all tools I would like to recommend Application Timeline. Thanks to this tool you can find problems with rendering and review the most critical parts of your application. Lots of developers use Visual Studio like the default code editor for Unity engine for many years and looks like, since Visual Studio 2015 release, integration between both products are stronger than before. Since Unity3D 5.2, Visual Studio Community Edition 2015 is the default Unity3D code editor for developers on Windows. First of all, both tools have cross-product installations. If you have fresh PC with Visual Studio 2015 installed you can find that New Project dialog contains a new category there – Game. You cannot use this category to create new projects because there are just links to some popular gaming frameworks including Unity. 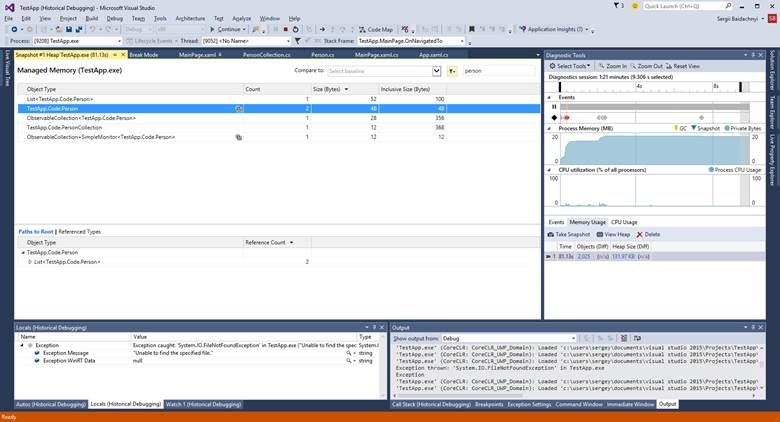 Pay special attention that starting with Visual Studio Community Edition announcement, game developers can use all important Visual Studio features for free including extensions (plug-ins) and debug features. If you want to download VS Community Edition separately, you can do it visiting https://www.visualstudio.com/ web site. 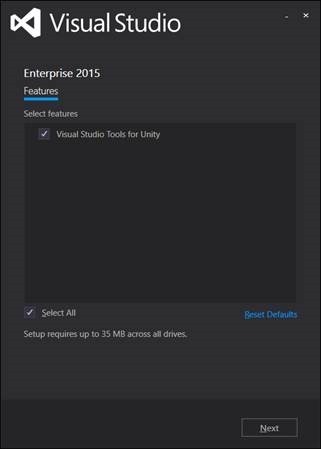 So, using Unity installer or Visual Studio, it’s really hard to miss installation opportunity for Microsoft Visual Studio Tools for Unity. Let’s see how to use the tools themselves. 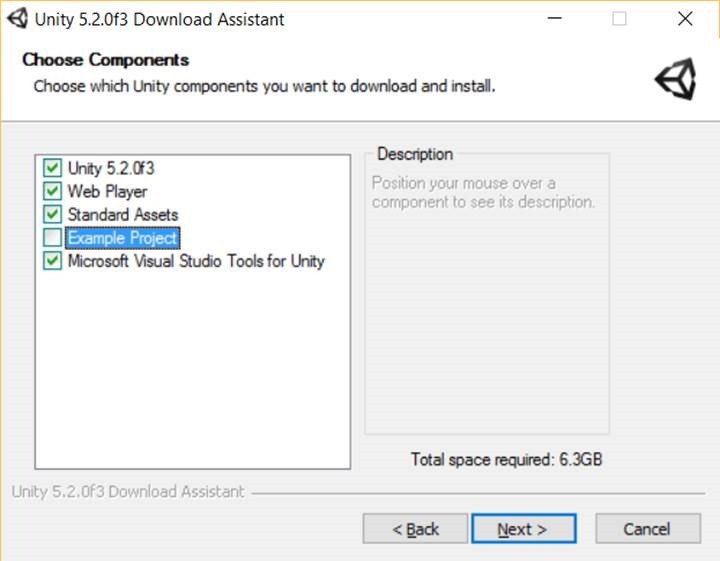 On this step you can start working with your Unity project, create scripts in C#, objects, assets etc. 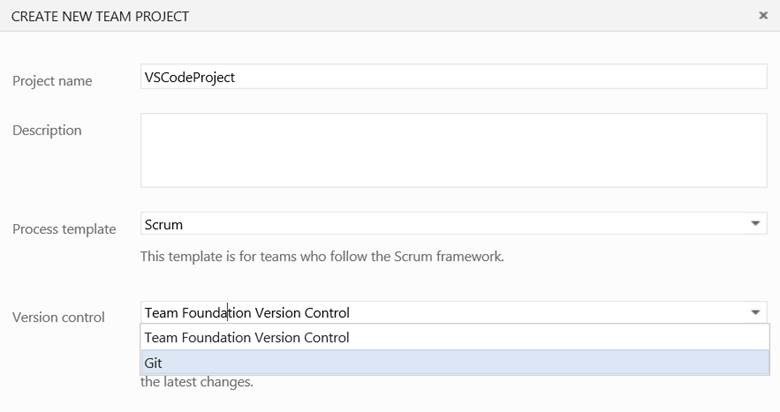 Once you want to open the project in Visual Studio you simply need to use Open in C# menu item. 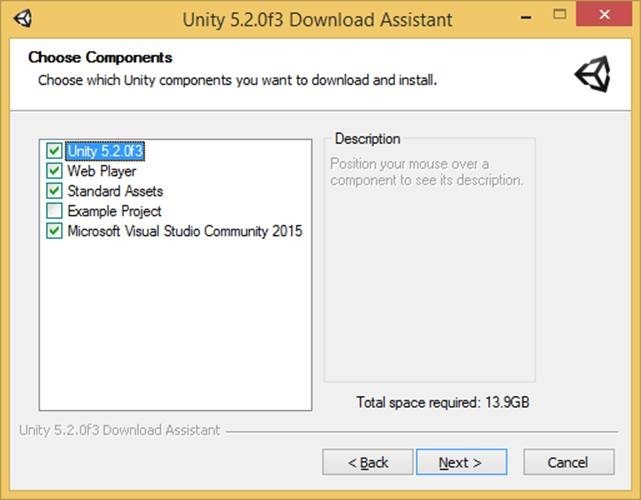 It’s easy to do and Unity will open your project in Visual Studio. Let’s look at some important features that you can use there. This window is similar to Project window in Unity and can present project’s files in the same way. So, if you need to find some files very quickly you can use the same way like in Unity. Unity Project Explorer and Solution Explorer show project’s files in different ways. Especially you can see that difference for large projects. Using MonoBehaviour wizard you can generate several method stubs at once. 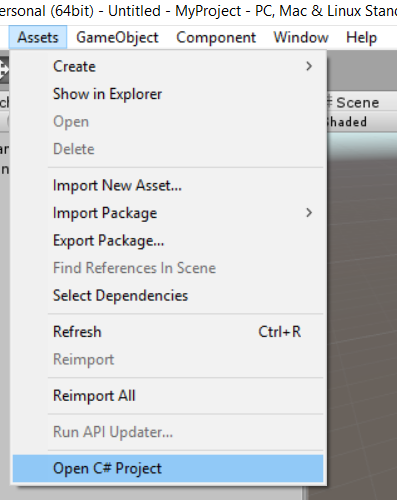 Two more features of Visual Studio Tools for Unity is supporting shaders editing and integration with Unity output. Thanks to the first feature you can see coloring syntaxes and formatting features if you are working with shaders in Visual Studio. The second feature allows you to see Unity errors and warnings in Visual Studio error window. Or you can simply click Attach to Unity button on Standard toolbar. 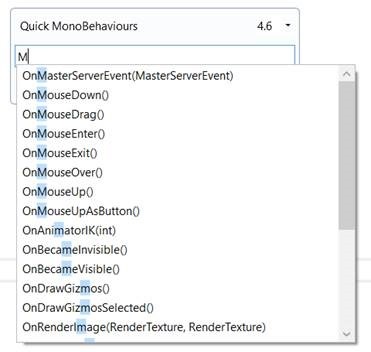 Once Visual Studio is connected, you can open Unity editor and use Play/Stop features. Of course, Visual Studio supports breakpoints, allows to evaluate expressions and variables and other debugging features. Visual Studio is the best editor forever. 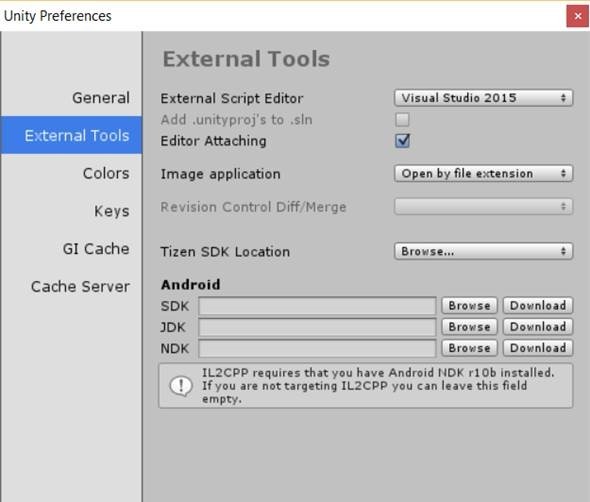 So, it’s very hard to implement something new that can excite me but developers of Visual Studio 2015 made it and today I want to talk about several features related to XAML editor. The first feature there is “peek window”. The feature can be used not just in XAML editor but in case of XAML it’s really valuable because it allows to do a lot of things that were not possible before. This feature allows to inject “dependent code” windows directly to my current window. Thanks to that I can easily check styles even in generic.xaml, review definitions of controls, modify event handlers etc. And in order to do it I should not close my primary window. 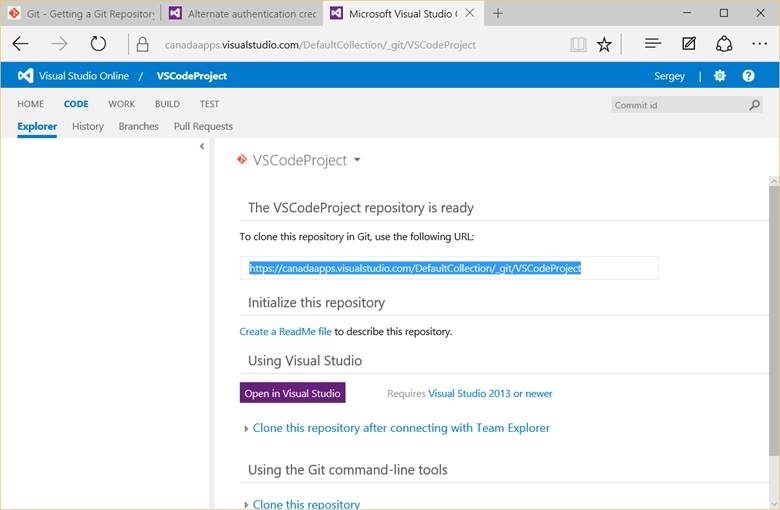 If you use Application resources or Resource Dictionary, Visual Studio redirects you to the appropriate file. But in case if Visual Studio 2015 you continue to work with new template using the same window, editing the template in the designer and checking and modifying code using “peek window”. 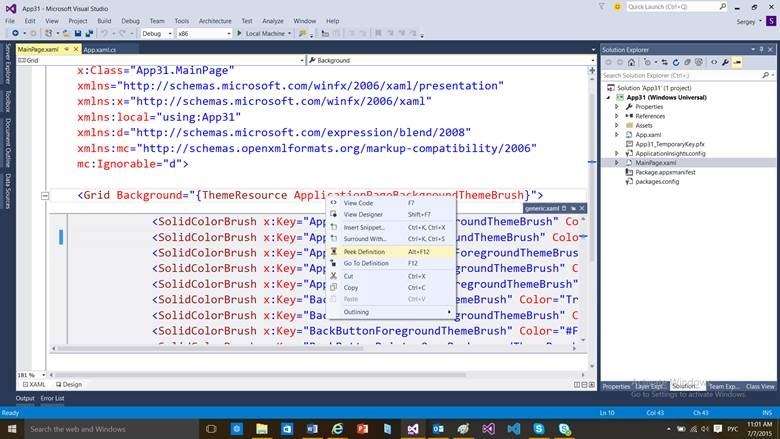 Visual Studio 2015 applies color border to the visual editor in template editor mode. You can use this feature in many ways: mark the existing code for some reason or create some templates for future work. I showed three new features in XAML editor: peek window, updated template editor and marked XAML blocks. Let’s use these features to make coding more smoothly. 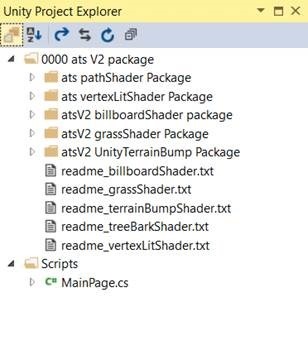 In this post I am going to talk about a cool tool in Visual Studio – Live Visual Tree. 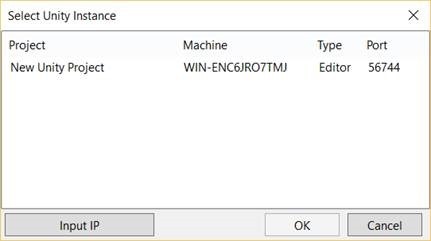 This tool is available for Store and WPF applications including Store applications for Windows 8.x. 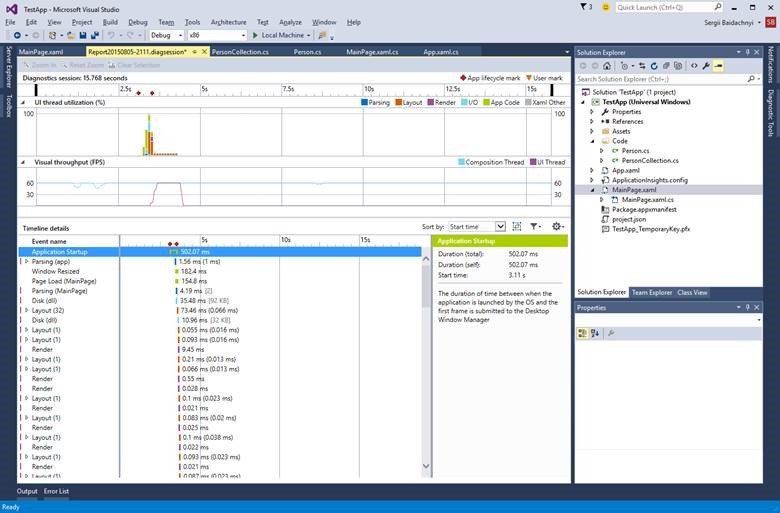 In order to open the Live Visual Tree window for your application you need to run your application in the Debug Mode and you can find the Live Visual Tree using Debug->Windows menu item. The second window, which is associated with the Live Visual Tree, is Live Property Explorer. 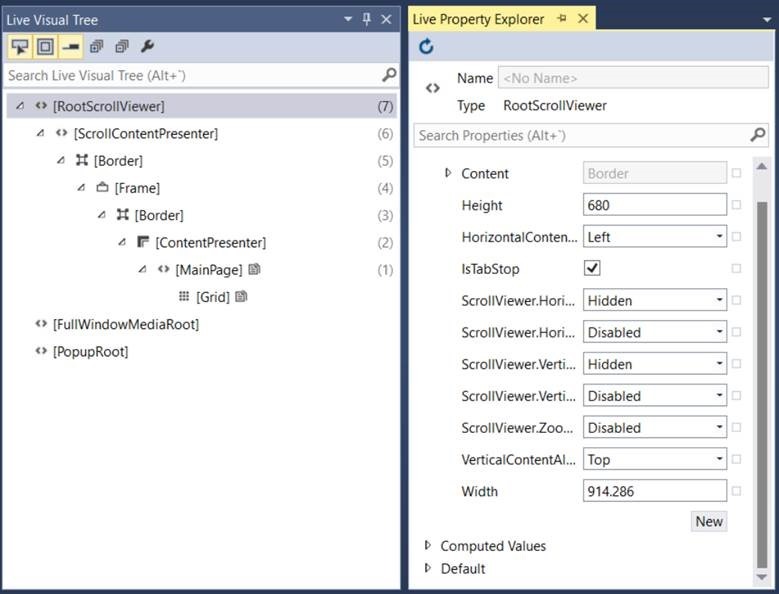 Using the Live Visual Tree you can navigate between XAML elements and using Live Property Explorer you can check, change and create properties there. You can see that Live Visual Tree provides information about number of XAML elements inside each container. Pay special attention that you can see elements from XAML visual tree only. So, Live Visual Tree contains visible elements only, and if interface changes from one state to another you can see that Live Visual Tree is changing in runtime. Live Property Explorer shows default values for properties, values which were inherited from other controls and local values of control properties itself. Of course, you can modify local values only. If a value has been assigned to a property previously you can modify it but you can add any other available properties and assign values to them as well. In Live Visual Tree window you can find two useful buttons. The first one allows to select any element in the running application in order to find it in the XAML tree. It’s very useful when you want to locate a place of a button and other controls that have tap event handler. The second one allows to visualize layout. Once you select any element you will be able to see layout there. 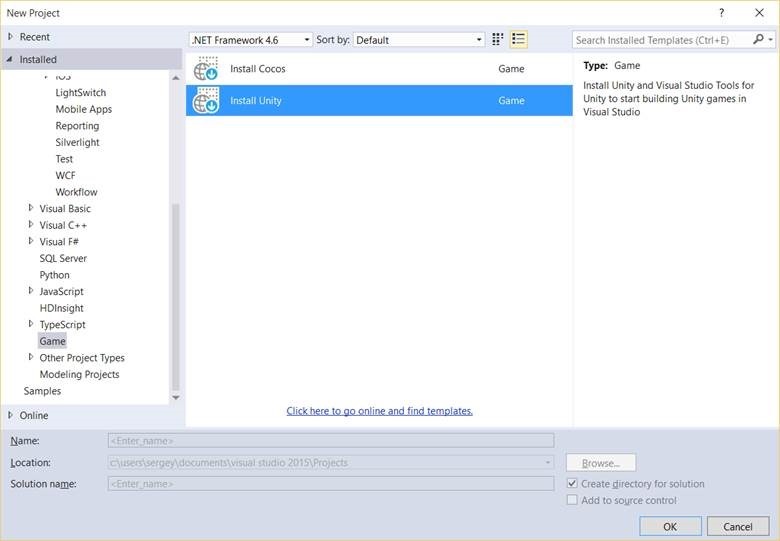 As I mentioned earlier you can attach Visual Studio to any existing “XAML window”. 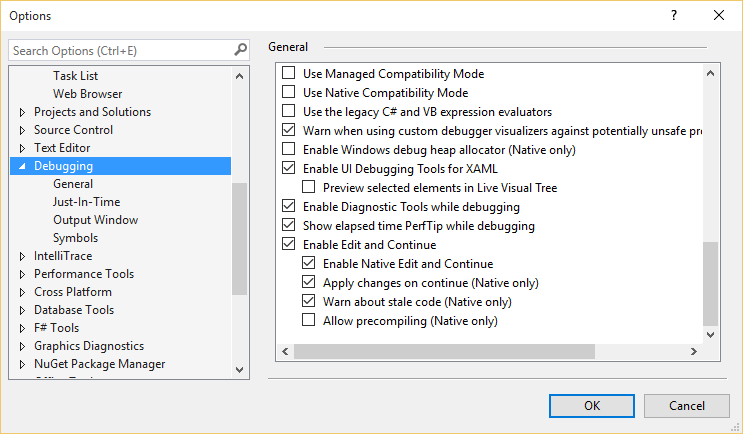 For example, you can run the settings window and select Attach to Process in Debug menu of Visual Studio 2015. In the Attach to Process dialog select SystemSettings process and you will be able to see the structure of the window. 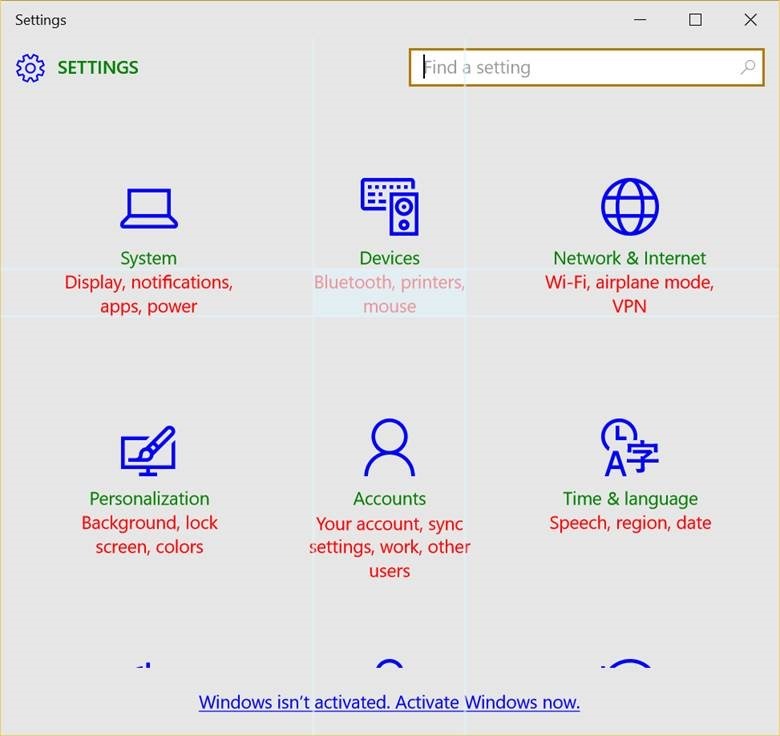 You even can change current settings and check layout of the window. So, Live Visual Tree is a very powerful tool which can help to make your application better. But today I am going to talk about another important advantage, which is integration with Git. Since even I am the only person in the team I will use version control system in any case. Of course, Git is just a platform and it requires a provider, if you are not going to setup your own infrastructure. And if you are planning to create an open source project which will be uploaded to a public repository, probably, you will use GitHub as a provider. GitHub allows you to create an unlimited number of public repositories for free. But once you want to create a private repository or want to have access to number of tools which help you to support Software Development Life Cycle, it’s better to use Visual Studio Online. 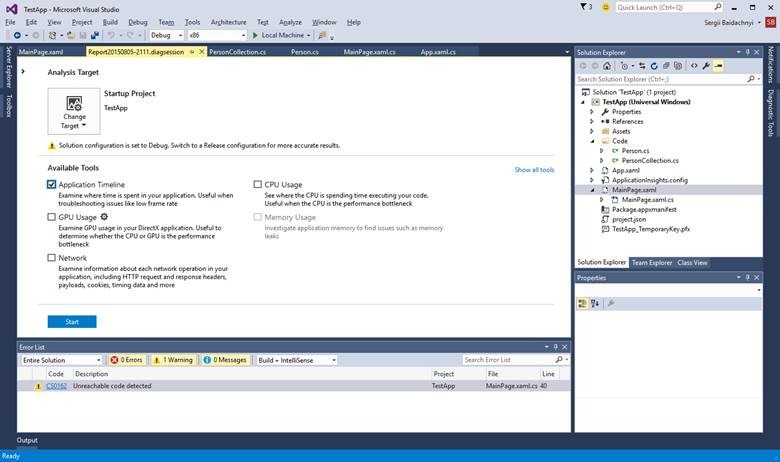 Visual Studio Online allows you to have up to 5 developers per your account for free and you can create any number of projects there and use some additional features like Sprint planning tools, Task and Kanban boards, virtual team room etc. And, of course, Visual Studio Online supports Git and thanks to that you can use Visual Studio Code and Visual Studio Online together. If you still don’t have an account for Visual Studio Online, it’s time to get one for free. 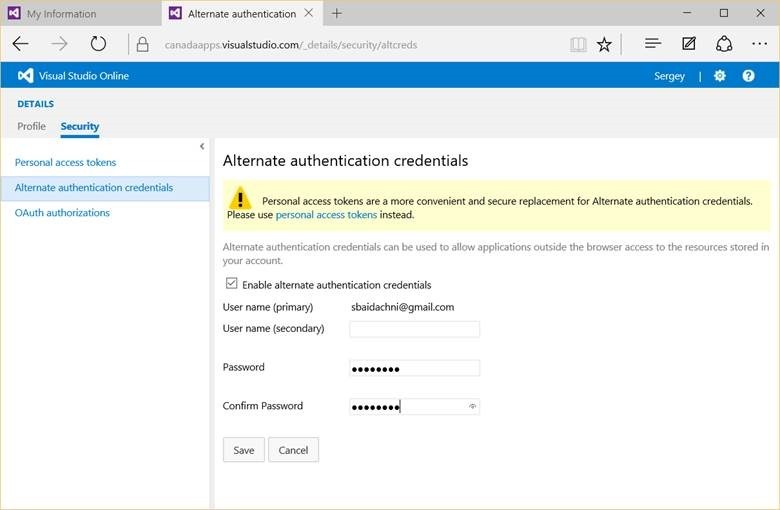 Once the project is created you need to do one more thing inside Visual Studio Online – open your profile and use Security tab to apply Alternate authentication credentials. By default Visual Studio Online uses LiveID to make authentication but Git tools don’t support LiveID. So, without this step you will not be able to setup Git on your PC. One more step on the server side is getting URL that you can use as a remote repository in Git. Just navigate to the project and open CODE tab. You will see the URL – just copy it for next step. That’s all done on server side. This command will make the current folder a local git repository. 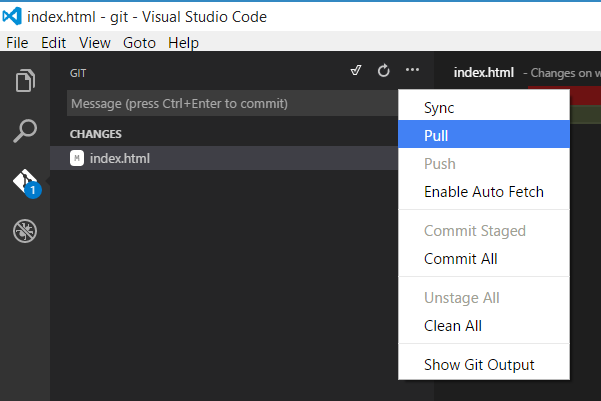 You can start coding and commit all changes to Visual Studio Online.